With Halloween upon us for another year, this is generally the time that uber health conscious parents start to freak out about how they're going to both allow their kids to trick or treat, and keep their teeth from falling out from all the Halloween candy. Not all clinics like to take on new patients but we love it! 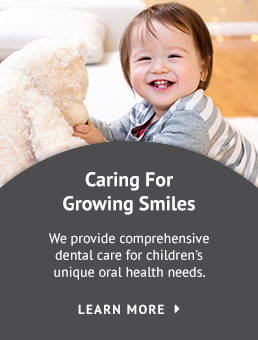 Not only do we love new patients but we take on new patients of all ages – young and old.